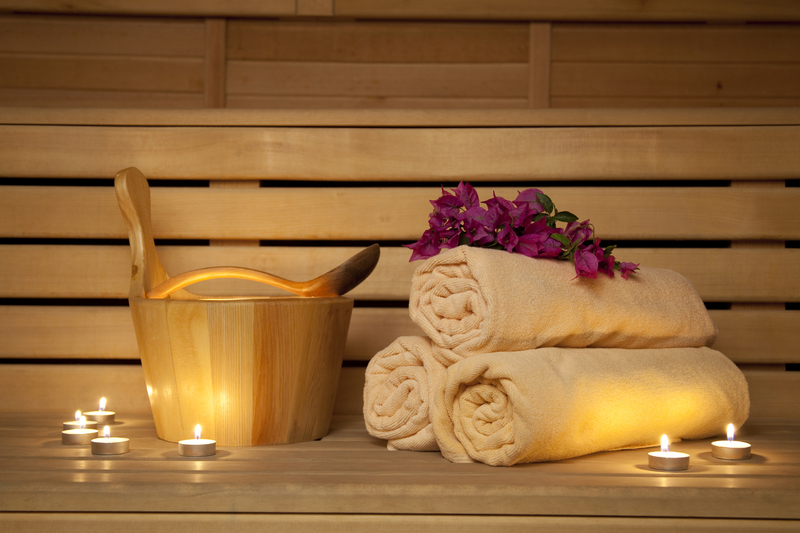 Please note that we require FULL payment to secure your reservation if services are booked on the weekend. 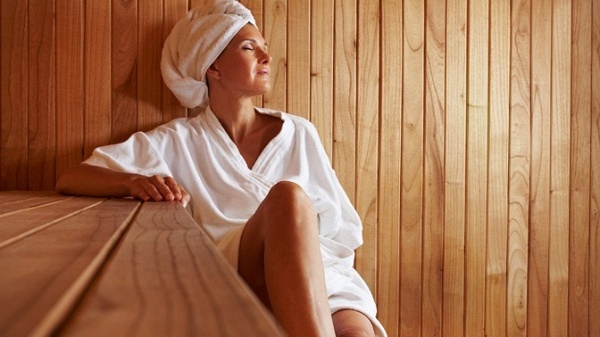 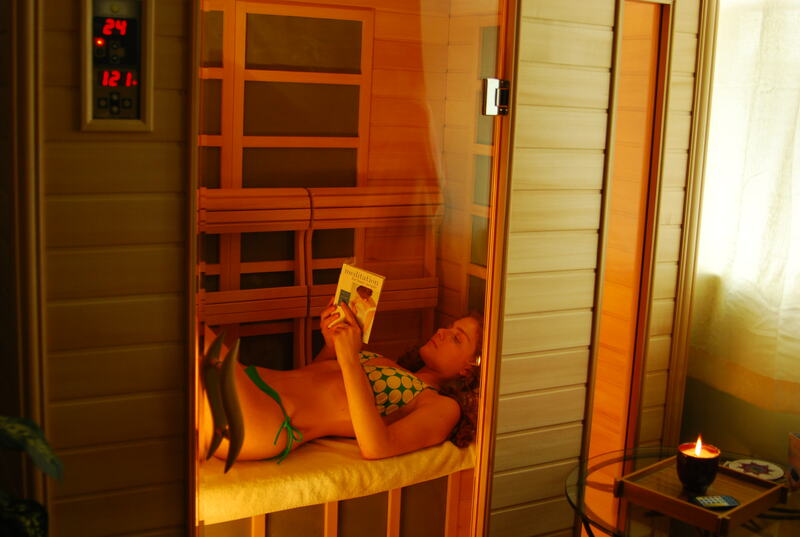 Get yourself detoxed with our Sunlighten Sauna. 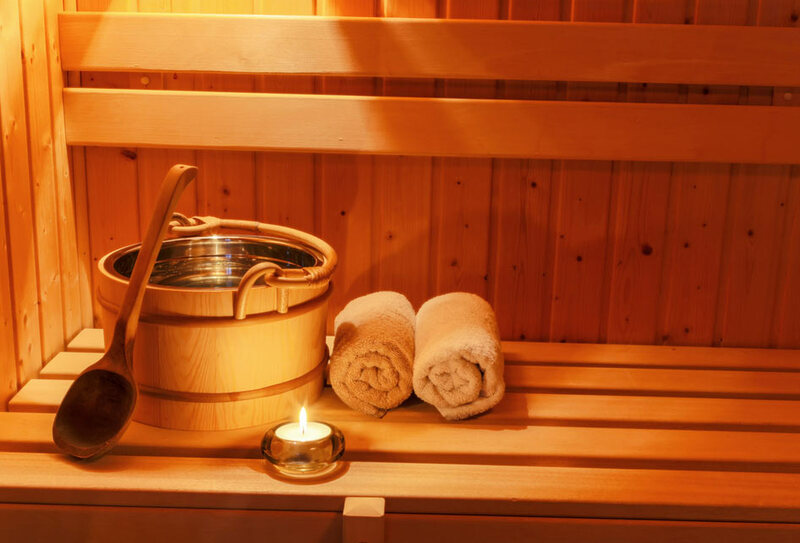 A dry Sauna a day keeps the doctor away.